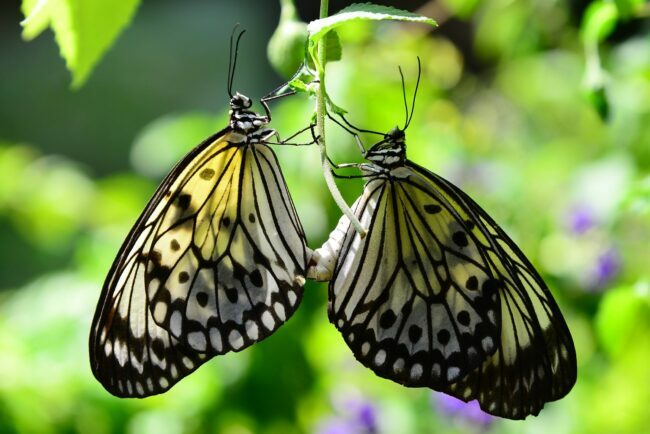 Directions: The Butterfly Park and Insect Kingdom is located in Singapore's Sentosa Island. It can be accessed by taxi or cable car. Surrounded with lush tropical greenery, Butterfly Park & Insect Kingdom showcases the stunning beauties of a different variety of beautiful butterflies and interesting insects. It is a great place to photograph! Image captured around noon. Nikon D610, 24-120mm f/4G VR, f/5.6, 1/125s, ISO 200.